With a brand new year comes a whole new host of trends. Thankfully, with the wedding season almost upon us, it’s time to take a look at the wedding trends that are turning heads in 2019. 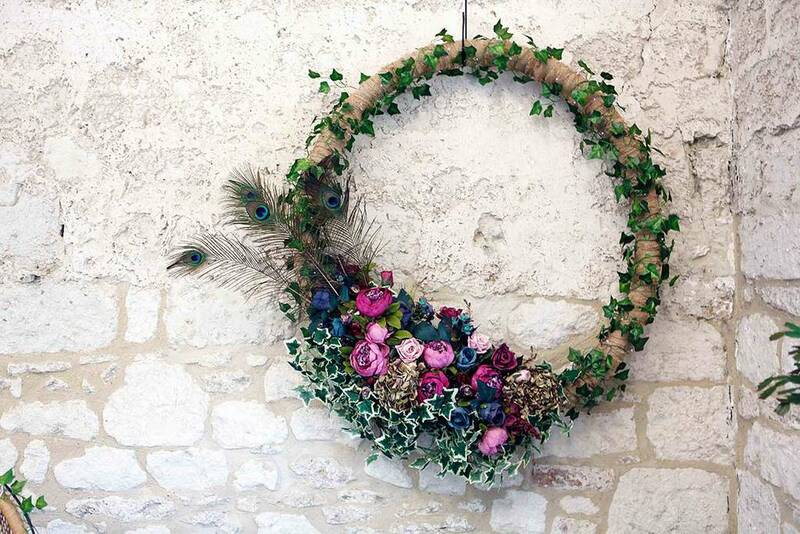 Many couples now want more eco-conscious days, with many opting to bring a touch of nature to their big day. Flowers and foliage look as though they could be taking center stage for the day over many other aspects of the wedding. Color schemes have come and gone over the years, and 2019 appears to be the return of the coral color. The most popular? A pink-orange called “living coral.” From flowers to dresses and makeup to cakes, it seems as though this warm tone could be bringing many ceremonies to life. 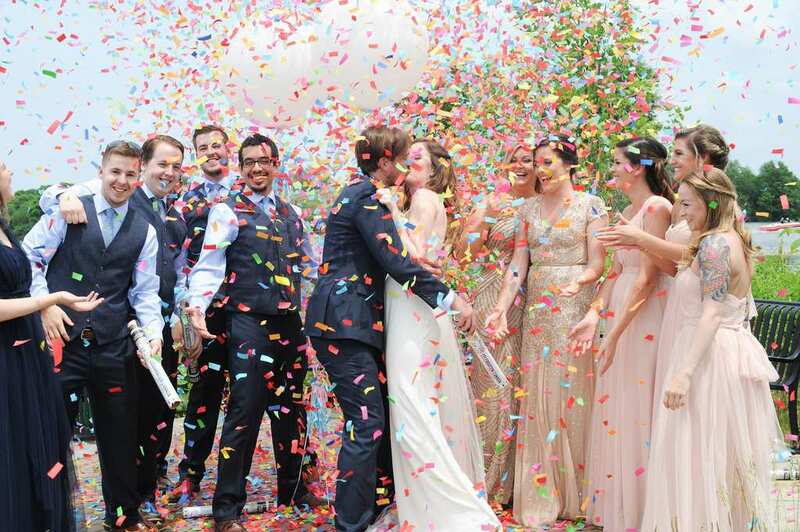 Many couples look to social media for the hottest wedding trends and latest inspiration, so what is wrong with jumping aboard the colored confetti train? There have been many snaps of brides and grooms exiting the venue to a shower of fun, and there could be a few more about to join the list. Gone are the days of separate tables with name places and seating families with one another. It seems as though many couples will be opting for banquet tables instead in 2019. 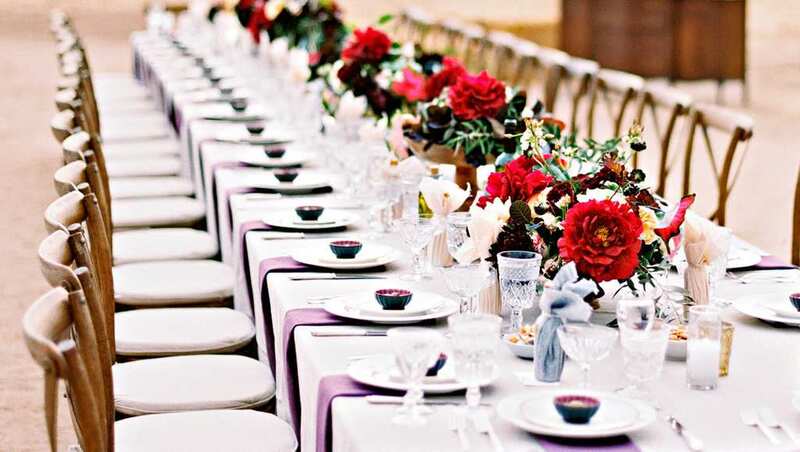 Now, the pair can take to the top of the table while their guests from both families surround them on either side. Sometimes, less really can be more – and these low floral designs go hand in hand with a banquet table. The centerpieces used to fill the entire room, but now it looks as though more people are opting for more low key arrangements with wildflowers and boho themes being more popular than ever. Apparently, you can even jazz up ice cubes at your wedding in 2019. There are many things that people have opted to put in their drinks, with delicate flowers being a popular choice for many. These are a subtle yet beautiful way to add a finishing touch to any wedding breakfast. If you’re planning a wedding for 2019 and want to be on trend – or just love making a Pinterest board like the rest of us – then it seems as though this year has plenty of style on offer.